Navigate through an ancient Mayan tomb and find the proper places for the scattered artifacts. You must hurry, escape before the eclipse commences to satisfy the gods! 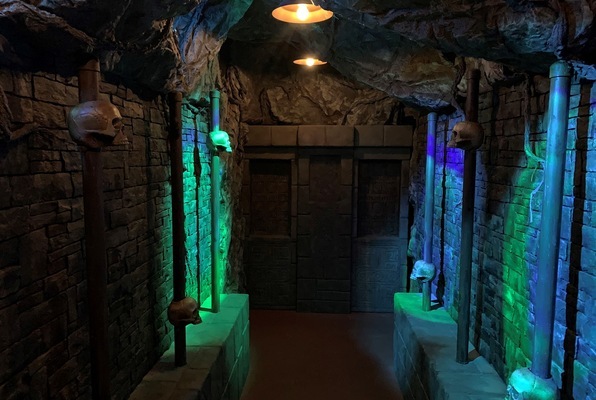 This escape room includes strobe, smell and fog effects. 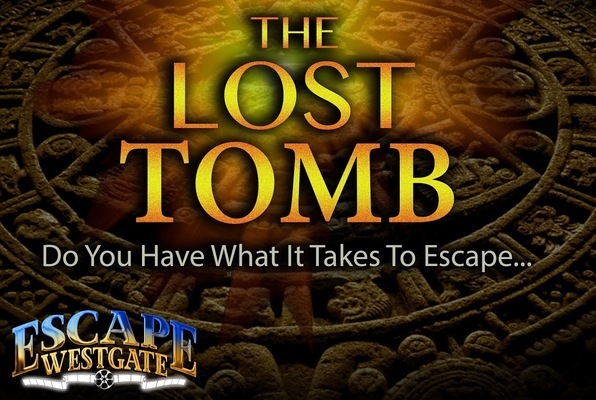 Reviews of escape game "The Lost Tomb"